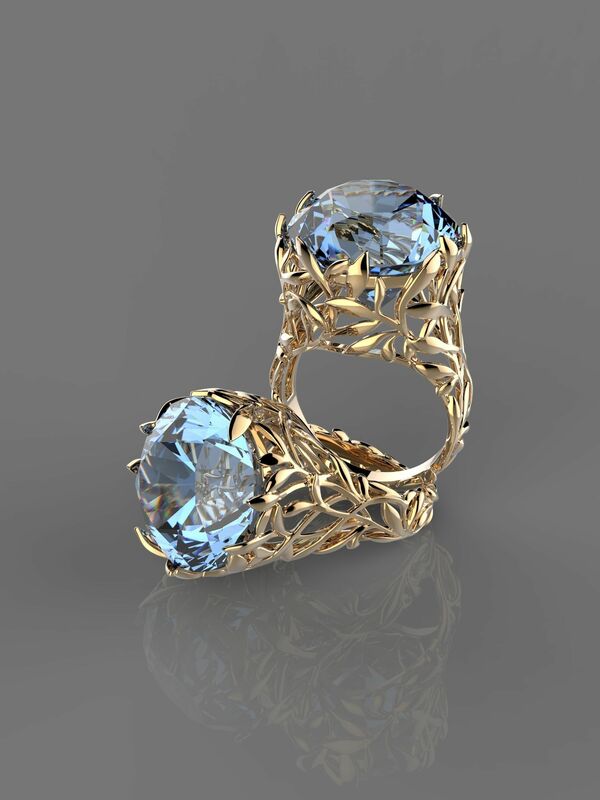 I have wide experience in following fields: jewellery design, 3d modeling, CAD, Visualization, graphic design, drawing. I work with passion and deep involving in clients needs. 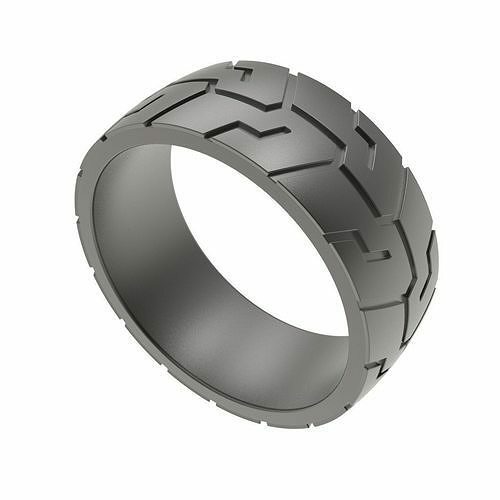 I'm ready to design your own jewelry collection concept or if you already have an idea, an sketch or a picture of the jewelry design you want and you need to make it into a 3D design and therefore have your model made in a 3D Printer, I can convert your ideas into a 3D model I have a lot of experience in visualizing jewelry. Created catalogs and animations for different companies.